Following an article on the best VPN clients for Android, it was time to show a little love to Apple. As such, I revisited my iPhone and iPad to see what VPN services worked best for me. In compiling this list, I have taken into consideration criteria ranging from speed, to price, to ease of use, and the general value per dollar. As a matter of happenstance, all of the products I selected have dedicated applications for both iPhone and iPad. You can always configure a VPN on iOS manually, but the native protocols are less secure than OpenVPN based clients. 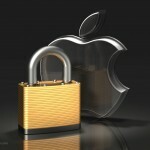 Security has become a big concern with mobile devices, and Apple’s iOS is no exception. There has been a longstanding misconception that Macintosh and Apple software is less likely to be targeted by malware, backdoors and viruses. Although this may have been true in the 90’s, it was only so because so few people used Apple computers. With their popularity, they have relatively become just as popular a target of malicious attacks. Just days ago, a backdoor was discovered on Apple’s mobile platform that was being sold to corporations for an unknown amount of time. Apple quickly released iOS 9.3.5 to patch the issue, but it attests the fact that you can never be too safe. The use of a VPN is a stellar layer of security that will at a minimum encrypt all the web data entering and leaving your iOS mobile device, as well as keep you safe on public Wi-Fi networks, since all the data can be intercepted by local attackers. The risk of backdoors such as this recent massive security hole are hard to protect from, since they give the attackers access to your device, but for all other web attacks, monitoring, spying, and tracking issues, a VPN is the best first line of defense. 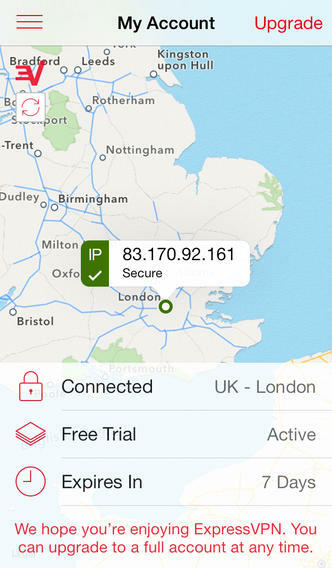 Without further ado we present our Best VPNs for Apple iOS. I found ExpressVPN to not be quite as esthetically pleasing as some other options. With that said, all the functionality you could want is certainly there and the overall quality of service is superior to most. For starters, an overview of the service can be summed up with a couple of notable advantages. Firstly, ExpressVPN has some of the best speeds I have tested over the years. No matter what server I pick, I usually get minimal speed loss, even for the furthest of distances. 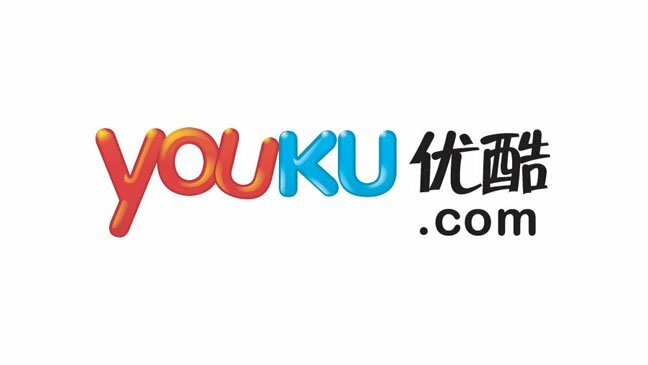 They also provide one of the largest global networks which covers 87 countries and various cities. As far as Apple iOS, what I like about ExpressVPN is the overall responsive of the application; you really don’t feel like you’re waiting around for stuff to happen. Screen transitions are silky smooth, connection times are lightning fast, menus are well laid out, and the connections are of the one click variety. The quality of the suggested servers has almost made us forget that we can’t check the latency anymore and the connection screen intuitively displays all necessary information such as your connection status, server location, and IP address. As far as security and privacy goes, the service provides a true no-log VPN which supports P2P. You can pay anonymously by bitcoin, and each account can run 3 devices simultaneously. A dependable 30-day money back guarantee backs up the service with a risk free trial period if needed. Like Vypr, Express has their customer support contact right in the application making it simple to get in touch with a support agent. As far a cost goes, they are in the upper echelon, but rightfully so if you want the best possible VPN, with no hiccups or speed bumps. I encourage you to check out the full ExpressVPN Review for the details but basically Express is among the best in terms of mobile offerings. They seem to have found the perfect balance between UI, functionality, and performance. The application is lean, mean, and powerful. If ExpressVPN is too costly for your budget, Private Internet Access can swoop in and cost much less on yearly plans. As far as their iOS client, it’s a simple as it gets. You download and install the app, login and connect to a country of your choice. Limited to renewing your IP for server changes, all you see is a connect and disconnect switch. Basic stuff, but performance per dollar value is great, and if you’re just looking for a simple VPN that works, and don’t seek an advanced iOS user interface, it should more than suffice. PIA provides coverage in close to 30 countries, smaller than many providers, but they hit all key locations, and constantly upgrade the network with additional gigabit servers to upkeep with customer usage. The service is very popular due to the low cost, and ability to connect up to 5 devices per account. With time, they have grown into a network of over 3000 servers, and although not the best speeds I have seen, they usually tend to be good enough. Since there is not much to focus on as far as the client goes, I will cover some of the main advantages other than their low price point for yearly plans. As mentioned, 5 devices can use an account simultaneously, but more importantly, the service is truly a no log VPN. P2P traffic is supported, and you can rest assured that your data is not leaking thanks to a built-in kill switch. Bitcoin and other anonymous payment forms are accepted, and you can count on a no-fuss 7 day money back guarantee in case the service does not perform to your needs. I was impressed with what Vypr had to offer on Android and we had high expectations for the iOS application as well. What I saw was an application that was almost identical in terms of functionality and design. The one noticeable difference is how the iOS version has the familiar “Slide to X” call to action prominently on the home page. It’s really minor but it’s always nice when application follow the standard conventions you’re used to. The application is very sleek and definitely adheres to the Apple principal of beauty in simplicity. Navigation within the app is a breeze they’ve built in simple one click connection, favoring directly from the server selection screen, and very minimal screens that don’t overwhelm you with information. VyprVPN is laid out very intuitively and follows the card layout we’ve all become accustomed to. The cards easily accessible by swiping left or right and display session logs, active connections, and what I thought were some great speed graphs. Some the graphs just felt like I had all the information I wanted without being cluttered. 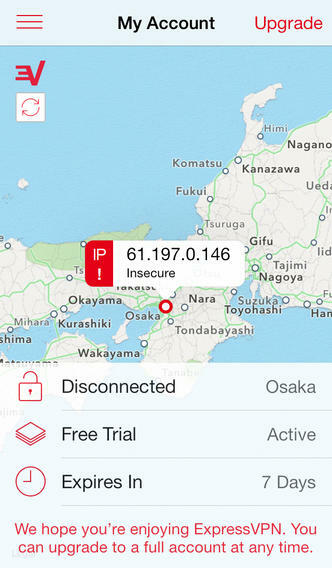 The lower part of the application shows your session time, public IP address and Firewall. The application can detect your location will display servers along with their country of origin and the average latency. For those of you who use VPN often you’ll find that seeing the latency without having to connect is a Godsend and a huge timesaver. Finally, VyprVPN’s solid customer service certainly does not take a back seat in their application as they have dedicated channels for support baked directly into the application. There is also the added benefit of being able to send application logs directly to the support teams to better identify your issues. Another great option for Apple users is IPVanish. A solid service which claims to have the best speeds in the industry. Although arguably not possible to measure, I can attest that most of their servers provide great results, good enough for gaming and streaming applications, and also supports P2P traffic over their no-log tier 1 network. They cover over 50 countries and provide more than 500 servers across various cities. The iOS application is simple, but effective to use. A drop down menu allows you to select a country, followed by the city on which you wish to connect to. The encryption is solid, and the service is stable. No bells and whistles as far as the user interface goes, but it does what it needs properly. Advanced settings allow for disconnect on sleep, protocol options, and even automatic connections when using specific Wi-Fi networks. Additionally to their client, they also provide easy to follow graphic step-by-step tutorials to set up your Apple device, or any other platform necessary. IPVanish is mid-range on price points, less expensive than ExpressVPN, but not as cheap as Private Internet Access. However, each account can have 5 devices connect simultaneously, and the service is considerably as good as more expensive options. A dependable 7 day money back guarantee is offered, allowing you to test the service risk-free. Luckily, one place where they didn’t skimp is on the server selection screen which thankfully features one-click connection. Personally, having to enter info myself is a deal breaker, but it’s a nice add-on to have in addition to one click connections for a superior level of control. Finally, the main page (1 of 2 pages) displays your account information, and the current encryption protocol you’re using. As you may expect, HMA has a vast network spanning the globe and this is well represented on the selection screen. Unfortunately here you cannot see the server’s latency and there are no recommended servers so you may need to fiddle around for a while to find a quick and stable connection. In addition to that there is no way to save or favorite a connection which means you’ll need to go about the chore of finding a suitable server each time you use the application. All in all, this is a very basic application with just two screens but it does exactly what it’s supposed to and ads the convenience of 1 click connection. This is for those of you that want a simple, no frill application, but would rather not have enter the server info yourself into your iPhone’s settings. 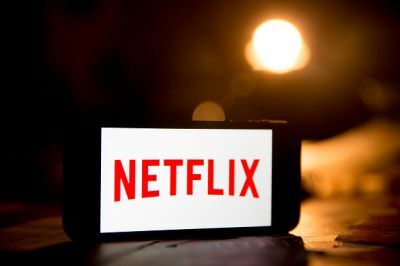 So, there you have it iPhone users, hopefully this list of top picks and favorite iOS VPN clients helped you make a choice. I think I have given a nice mix of functional, simple, and sleek. But, please comment below and let us know your favorites and experiences with some of these providers. 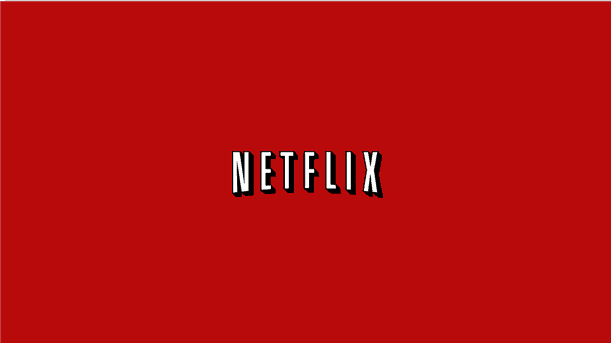 Does UFlix work with Netflix?